ICP is not just a landlord and developer; we’re a real estate solutions provider. Not only can we retrofit existing facilities, but we have the capability to do design-build and partner with you through the entire process from land acquisition, construction, relocation and after move-in. 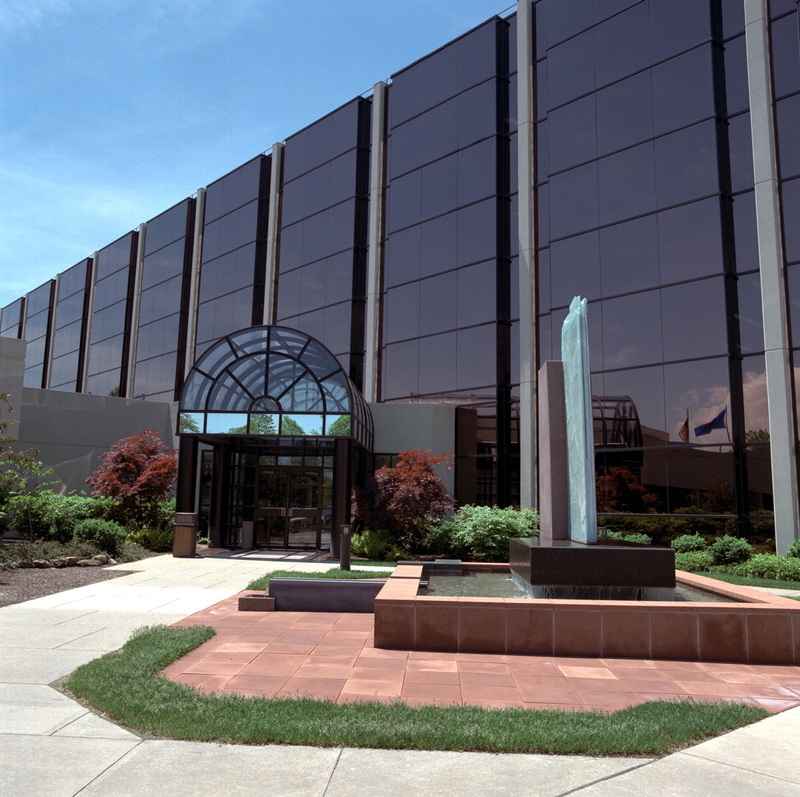 We have developed and redeveloped 45 properties and over 40 million square feet of industrial and office space throughout Ohio, Michigan, and Pennsylvania. Due to our proven track record, we are continually presented with acquisition opportunities, which our team then analyzes to determine the highest and best use for the property. Our goal for redevelopments are to bring new life and economic vitality to an area with properties that are past their prime, and without our creative reuse methods may sustain extended periods of vacancy. For example, when Goodyear closed their massive plant in Akron, Ohio, we were able to acquire what amounted to five-million square feet spread over 300 acres. We redeveloped this campus into a thriving live-work-play environment with state-of-the-art office space, multi-family residential units, retail space, restaurants and a healthcare center. Other times we make new acquisitions to provide the best possible solution for a specific requirement. One such example is when Hynes Industries approached us to consolidate their operations under one roof. We were able to provide the perfect solution by retrofitting an existing facility in our portfolio. In the process, we acquired their four buildings which could be reworked to meet the needs of other clients. We envision the potential of a project, when others may see obsolescence. We search for quality, functionality, location and an ability to positively impact the surrounding community. Whether the property is single or multi-tenant, industrial, commercial or warehouse, our impressive redevelopment/development experience and innovative reuse methods, mean that a structure may find new life under our management. Our wide-ranging portfolio of projects and list of available properties are always growing, so call us for your solution.